Power plug  (in the back) is meant for a 12V DC transformer. See the characteristics of the transformer for more details. Battery connector  is meant for a square 9 V battery. Power switch , left is "on", and right if "off". Interpretation input  (in the front) is meant for a jack ø 6.5 mm ("jack 6.5" in the rest of this document) either from a microphone or a line input. See the characteristics of the microphone for more details. 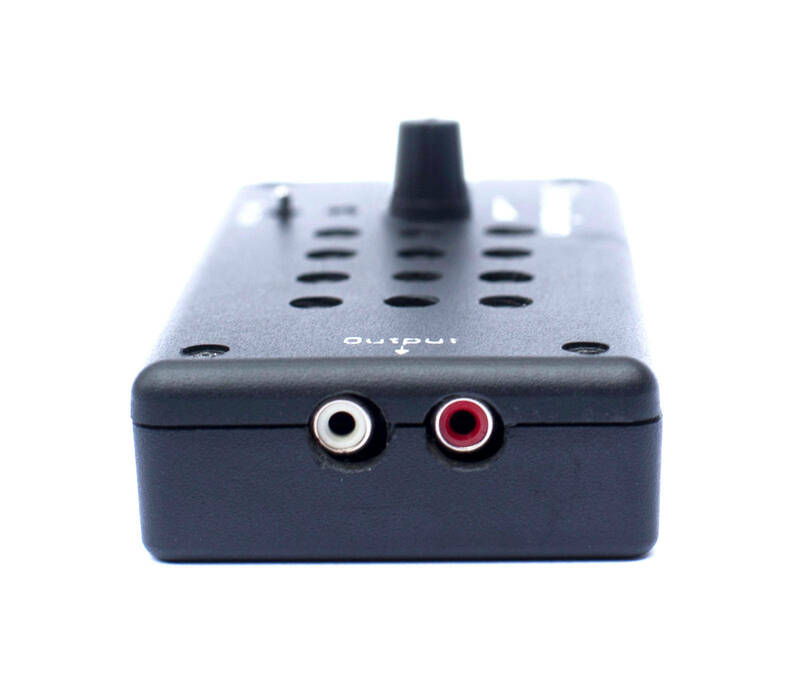 The line input can be used to connect a mixing table, a computer, or any other audio equipment providing enough audio signal. 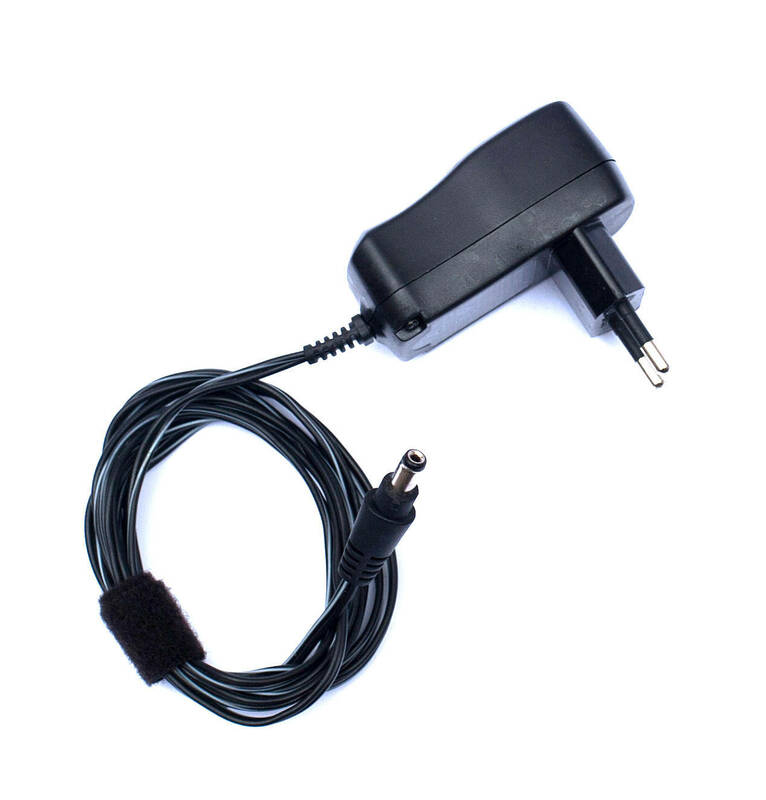 Use a mini-jack 3.5 to jack 6.5 adapter to connect a computer for example. This plug is stereo but both channels of the stereo signal are mixed by the Spider into a mono signal. 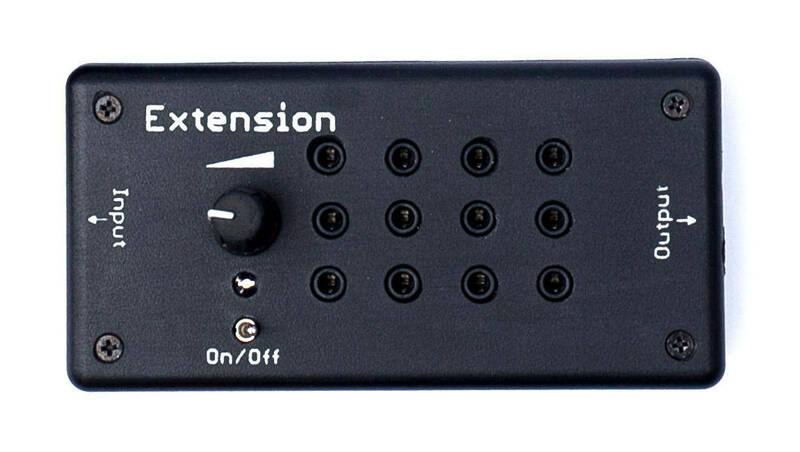 Interpretation switch  is used to adjust the amplification level for either a microphone or line input. To the left, the amplification is higher and adapted to a microphone input. To the right, the amplification is lower and adapted to a line input. Misusing this switch should not damage the Spider. Interpretation volume knob  is used to adjust the volume of the interpretation headphones. Interpretation headphone plugs  are 12 mini-jacks ø 3.5 mm ("mini-jack 3.5" in the rest of this document), used to provide headphones to the public. The plugs are mono so the same signal is heard in both ears. The elements of the floor channel are similar to the ones of the interpretation channel. Floor input  (in the front) is meant for jack 6.5 either from a microphone or a line input. Floor switch  is used to adjust the amplification level for either a microphone or line input. Floor volume knob  is used to adjust the volume of the floor headphones. Floor headphone plugs  are 2 mini-jacks 3.5, used to provide headphones to the interpreters. There are 2 plugs because interpreters usually work by pair. Extension plug  (in the back) is a dual RCA plug. The white plug corresponds to the audio signal and the red plug corresponds to the power supply. If the connectors are inverted, the extension does not switch on but is not damaged. Input plug  (on the side) is a dual RCA plug. Output plug  (on the side) is a second RCA plug with the same characteristics as the input plug. The input and output plugs are identical and can be inverted. Even if the extension switch is off, the output plug can supply another extension. Extension volume knob  is used to adjust the volume of the extension headphones. Extension headphone plugs  are 12 mini-jacks ø 3.5 mm ("mini-jack 3.5" in the rest of this document), used to provide additional headphones to the public. To use all the functionalities of a Spider you might need to have the following accessories at hand. Always keep a couple of spare batteries at hand. 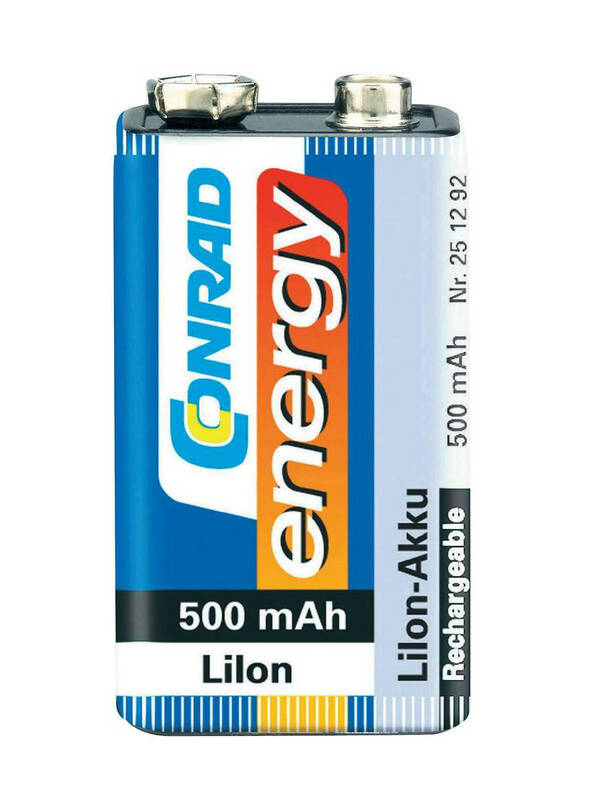 A battery lasts for about 4 hours in a basic setup. The battery life decreases as you plug extensions and more headphones. Rechargeable batteries are a good investment too. Take into account that recharging a single battery probably takes more time than discharging a battery using a Spider. So you might need a set of at least 3 batteries to use a Spider nonstop. Whenever possible, we recommend to use the Spider using a transformer. A lower voltage should not switch on the Spider but might lead to more noise. A higher output voltage < 40 V should work. A higher output voltage > 40 V could damage the Spider. Using the transformer at the same time as the battery is not dangerous, but the battery might keep on discharging. 2 microphones if you want to use both the interpretation and floor channels. Any type of microphone should work. 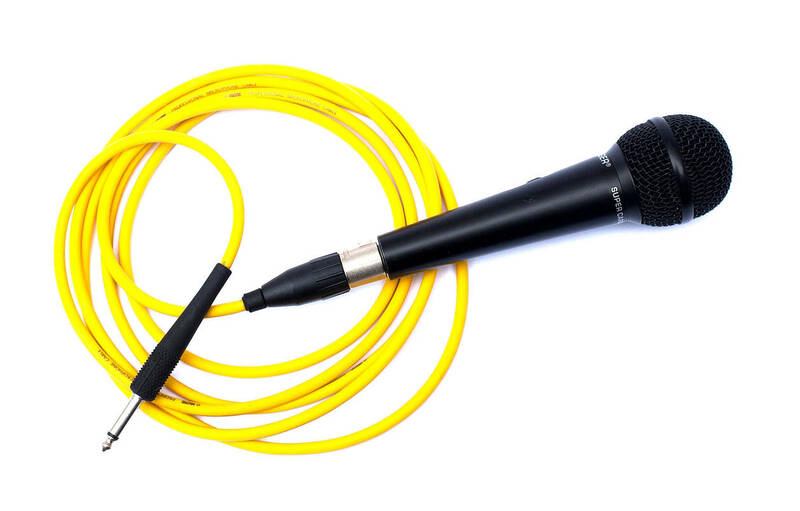 We recommend microphones with a jack 6.5 connector which is more robust than a mini-jack. Cheap karaoke microphones, they tend to be lighter but reasonably robust. PC microphones or headsets, they are even lighter but more fragile. Better and more robust microphones meant for concerts, they tend to be more heavy. 14 headphones to use all the interpretation and floor headphones. Any type of headphone should work. 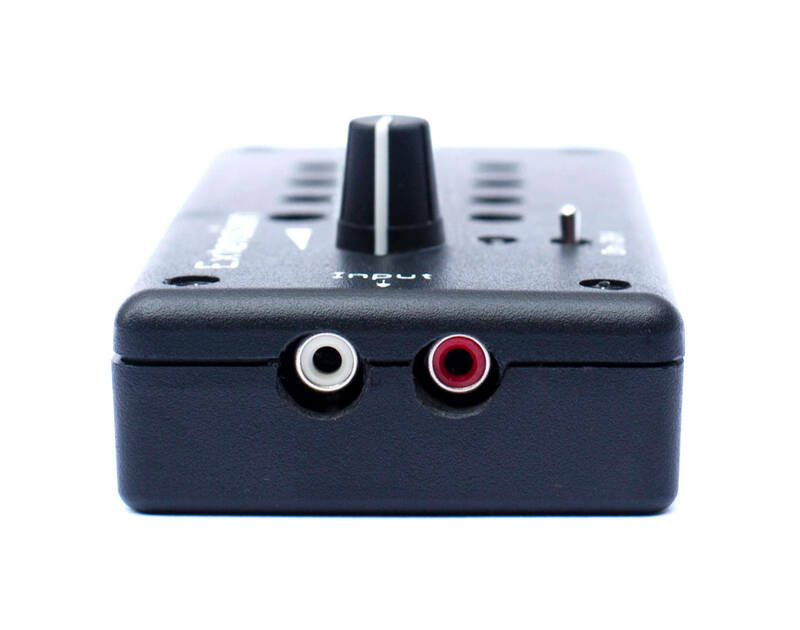 They need to have a mini-jack 3.5 connector, either mono or stereo. Standard headphones have cables of 1.5 meter long. This can be too short for using with a Spider. Coati can provide you with 3 meter headphones or tell you where to order them in bulk. 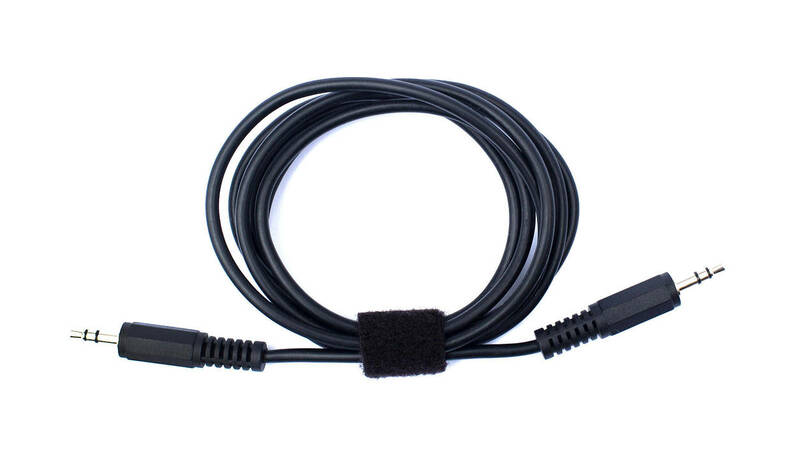 A male mini-jack 3.5 to male mini-jack 3.5 cable, if you want to use the line inputs of your Spider, for example to connect a computer. 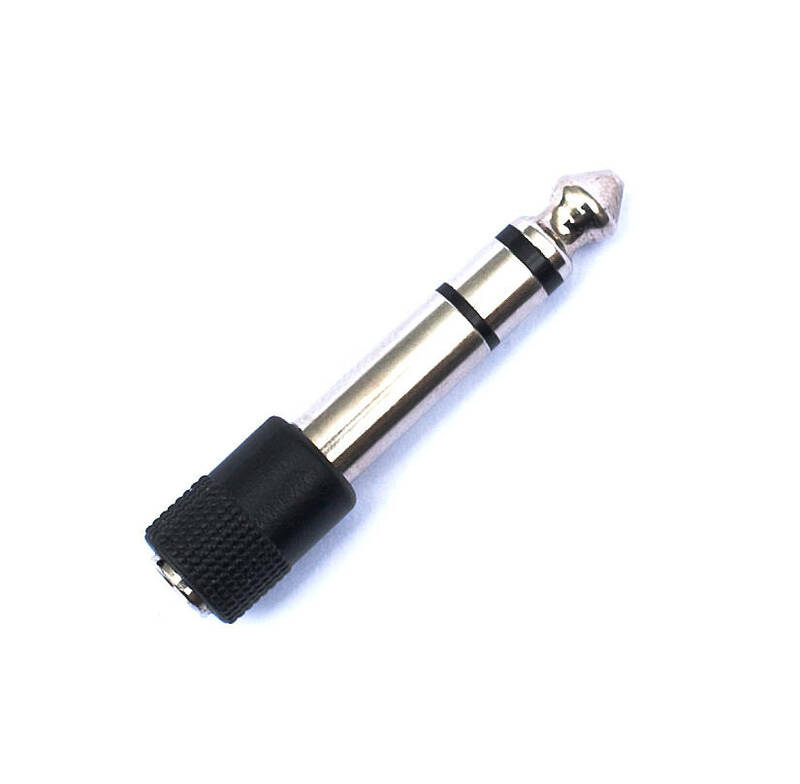 A female mini-jack to male jack adaptor, in case you need to adapt a mini-jack 3.5 connector to the jack 6.5 plug of the Spider input. The adaptor can be either mono or stereo. 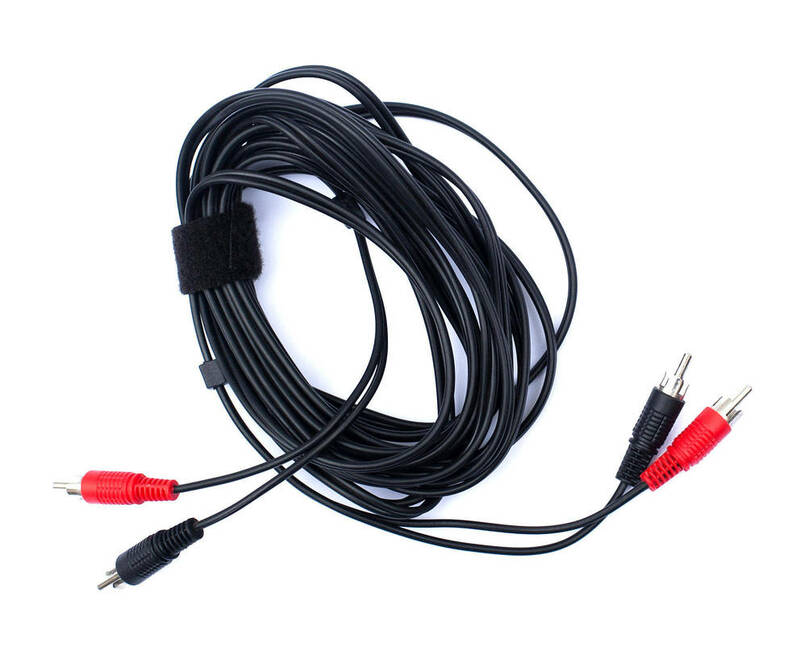 A dual RCA cable to connect each extension. Cables of 3 and 5 meters are commonly available. Longer cables should work but have not been tested. To match the colors of the plug, use cables with red and white connectors if possible, but you can use cables with connectors of different colors as well. In this setup, only the interpretation channel is used to provide headphones to a small group of less than 12 people. The interpreters listen to the speaker with no audio equipment. If working with a battery. Open the battery lid, plug the battery to the battery connector. Depending on the setup, you might leave the battery outside of the battery compartment to change it faster when it is discharged. If working with a transformer. Plug the AC input of the transformer on the main AC electricity system. Then plug the DC output of the transformer in the power plug at the back of the Spider. Switch on the Spider using the power switch. The power LED should light on. Otherwise, check the battery or the transformer. Plug the audio signal from the interpreters (either a microphone or a line input) in the interpretation input. Adjust the interpretation switch to either "mic" or "line". Turn down the interpretation volume knob completely to the left. Plug headphones in one of the interpretation headphone plugs. Slowly increase the volume in the headphones by turning the interpretation volume knob to the right. You should hear the interpreters in the headphones. Otherwise, check the audio signal coming from the interpreters, the position of the interpretation switch, or plug the headphones in a different headphone plug. Finish connecting as many headphones as you need and test that they are all working. In this setup, a floor is provided to the interpreters to improve their working conditions. The speaker is provided with a microphone which is listened to by the interpreters through the floor channel. Follow the instructions for the basic setup. Plug the audio signal from the speaker (either a microphone or a line input) in the floor input. Adjust the floor switch to either "mic" or "line". Turn down the floor volume knob completely to the left. Plug headphones in one of the floor headphone plugs. Slowly increase the volume in the headphones by turning the floor volume knob to the right. You should hear the speaker in the headphones. Otherwise, check the audio signal coming from the speaker, the position of the floor switch, or plug the headphones in the other plug. Connect the second headphones and test that they are working as well. 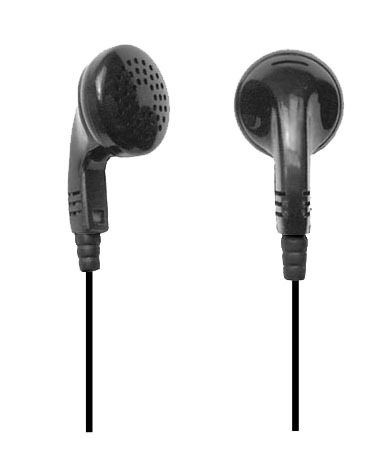 In this setup, extensions are used to provide headphones to more people in the public. Follow the instructions for the basic setup or the setup with floor. Plug the first end of a dual RCA cable into the extension plug of the Spider. Match the colors of the connectors: red in red, white in white. Plug the second end of the dual RCA cable into the input plug of the extension. Match the colors of the connectors: red in red, white in white. Switch on the extension using the power switch. The power LED should light on. If it is not the case, check that the power LED of the Spider is on, and that the extension is connected to the Spider correctly. Turn down the extension volume knob completely to the left. Plug headphones in one of the extension headphone plugs. Slowly increase the volume in the headphones by turning the extension volume knob to the right. You should hear the interpreters in the headphones. 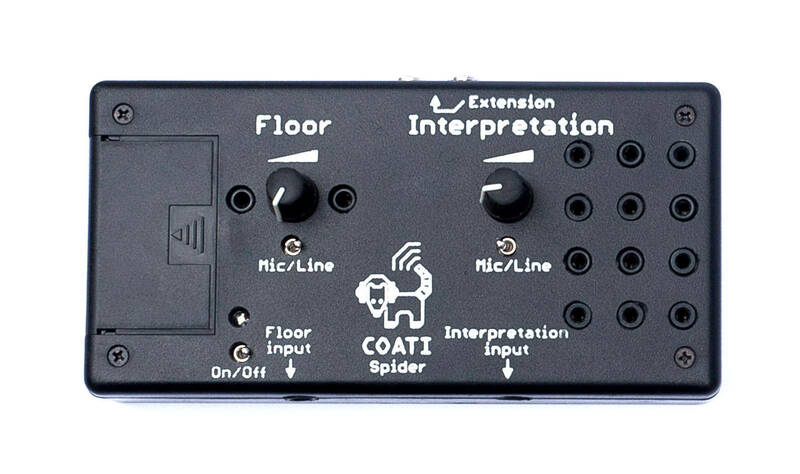 Otherwise, check that you can head the interpreters in the interpretation headphones on the Spider, and that the extension is connected to the Spider correctly. Repeat steps 2 to 8 to connect as many extensions as you want. Connect the output plug of the last extension with a dual RCA cable to the input plug of the next extension.